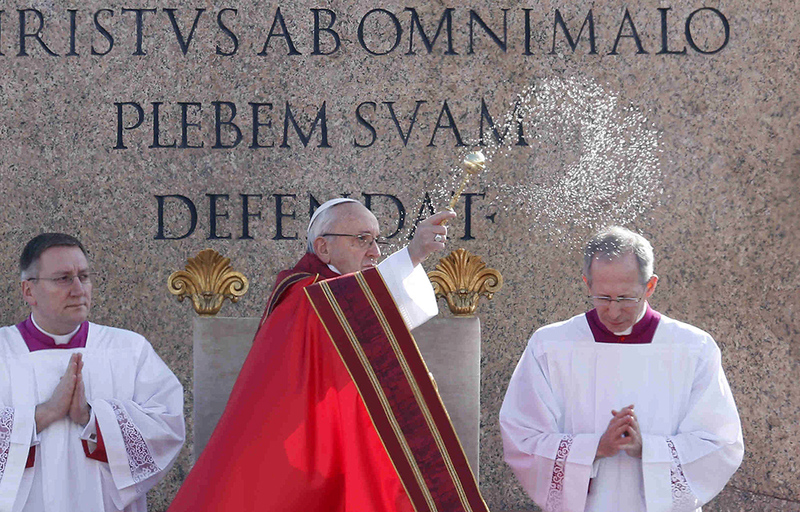 Celebrating Palm Sunday Mass with thousands of young people, Pope Francis urged them to continue singing and shouting “hosanna” in the world, proclaiming the lordship of Jesus and following his example of outreach to the poor and suffering. The crowd that shouted “hosanna” as Jesus entered Jerusalem included all those for whom Jesus was a source of joy, those he healed and forgave, and those he welcomed after they had been excluded from society, the pope said in his homily March 25. Gabriella Zuniga, 16, and her sister Valentina Zuniga, 15, were among the thousands in St. Peter’s Square. The sisters, students at Stoneman Douglas High School in Parkland, Florida, had participated March 24 in the local Rome “March for Our Lives,” calling for gun control. 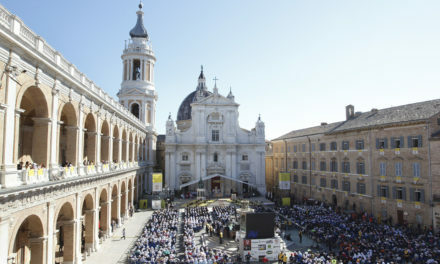 The Palm Sunday Mass marked the local celebration of World Youth Day and included the more than 300 young adults who, at the Vatican’s invitation, had spent a week discussing the hopes, desires and challenges facing the world’s young people and ways the Catholic Church should respond. 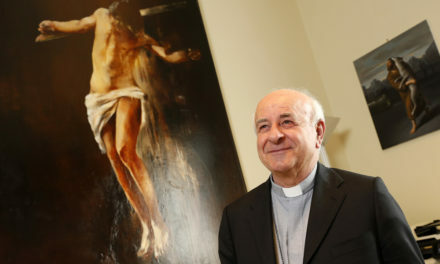 At the end of the Mass, they formally presented their final document to the pope; it will be used, along with input from the world’s bishops’ conferences, in drafting the working document for the Synod of Bishops in October, which will focus on young people, faith and vocational discernment. Holding five-foot tall palm branches, the young adults led the procession to the obelisk in the center of St. Peter’s Square. 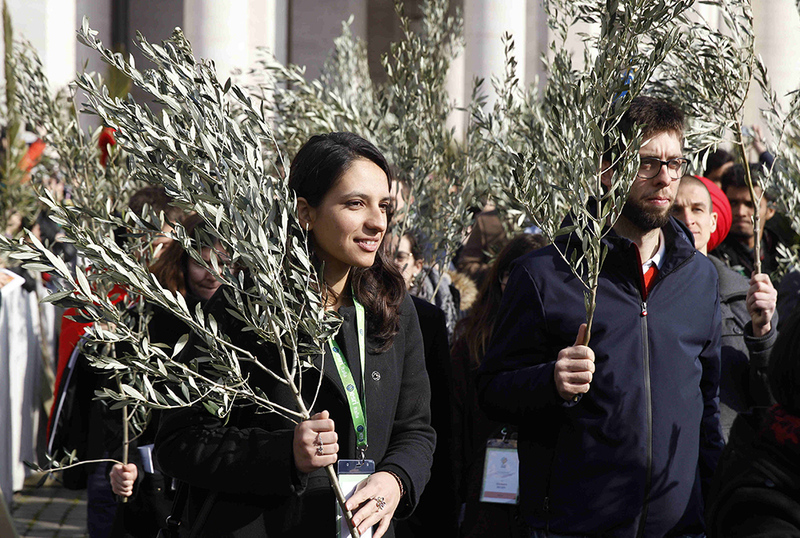 They were joined by others carrying olive branches and by bishops and cardinals holding “palmurelli,” which are intricately woven palm fronds. 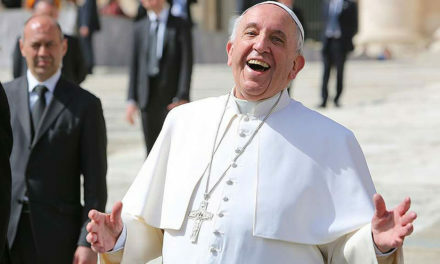 The Gospel also demonstrates how the joy Jesus awakened in some is “a source of anger and irritation for others,” Pope Francis said, and the same is true today. 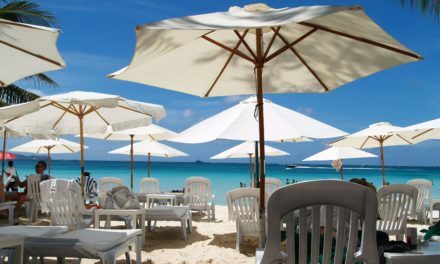 NextIs it wrong to be happy this week?